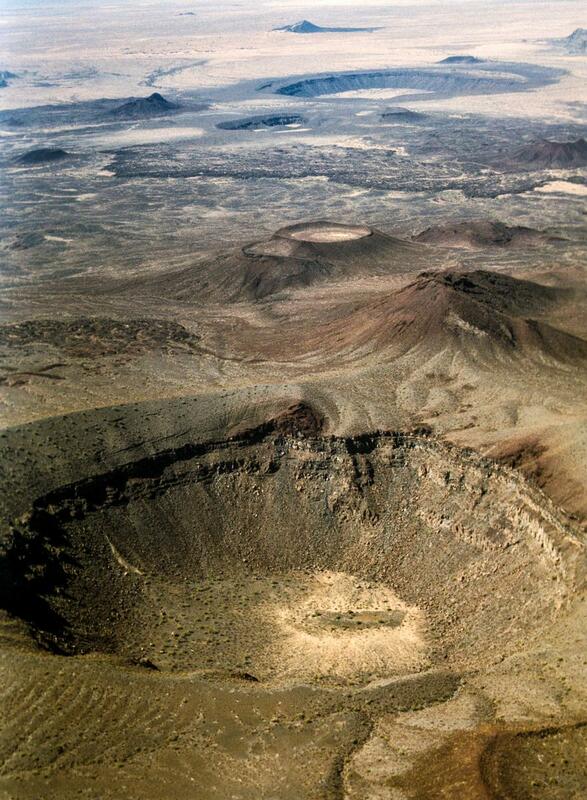 Abst: The Pinacate Volcanic Field, a premier example of both composite and monogenetic volcanism, is only four hours drive from Tucson. From spectacular steam explosion calderas to a partially melted “bomb” cone (cinders too), to “Placeres de Minerales y Oro,” it has something for everybody. This overview of our near-by geologic wonder is intended to pique your curiosities. Contrary to what you might have heard, Chapo Guzmann does not live in a rotating palace at the top of Volcan Santa Clara. 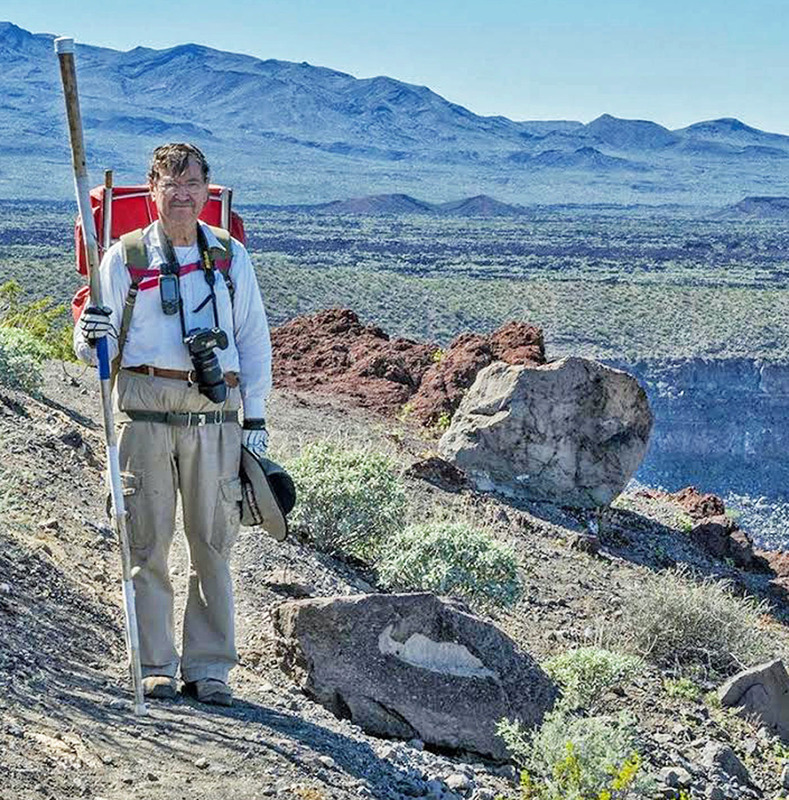 Bio: Dan Lynch has been poking around what he calls the Gila Pinacate Borderlands (the desert south and west of Ajo) for nearly half a century. He did his dissertation work on Pinacate geology and geochronology under Paul Damon at the U of A. Now retired and beholden only to his wife; he can’t seem to get away from the place.